In today’s digital world, everyone is a publisher and broadcaster, which means that it is more important than ever for companies to get their messages across through trusted and reliable media sources. National and local newspapers, trade magazines and broadcasters are increasing their audiences through their traditional and increasingly influential digital platforms. A successful media relations campaign – whether it is to launch a new product, influence thinking and opinion or raise brand awareness – is the most successful way to tell your story to the world. It doesn't have to be long, or expensive. But it does have to impact in your market. Online coverage in respected websites can be flashed around the world in seconds, and linked back to your website, helping drive traffic to your business, which in turn will help your website boost its SEO rankings. 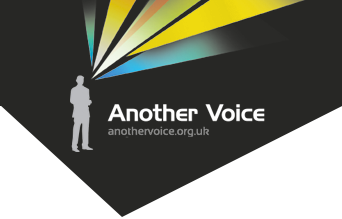 Email info@anothervoice.org.uk or call us to see how a well planned across-the-board media campaign can put your company in front of new customers, generate leads and secure great profile to help drive sales.